On Valentine’s Day, it’s tradition to treat the ones we love to flowers. 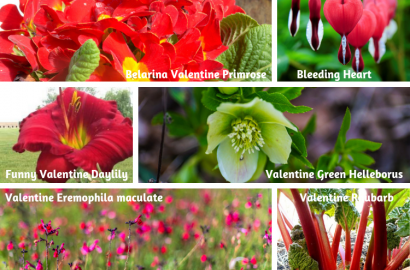 The most popular choice, of course, is Roses but what if it could be Valentine’s Day in your garden every day? We found these pretty flowers and plants that can help you do that! 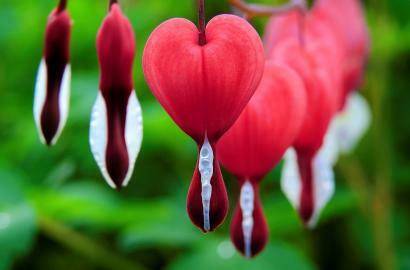 Bleeding Heart – is also known as Dicentra spectabilis and has heart-shaped flowers that bloom in the spring. This flower does come in red and the variety is known as Valentine Bleeding Heart. The flower also comes in pink. It is a perennial and looks great combined with Hostas and ferns. If grown in a moist cool climate, it needs some sun. In a warmer and drier climate, shade is required. Hardiness zones 3 – 8. Belarina Valentine Primrose – this plant has double flowers in a rich red color, blooms profusely in the spring and is fragrant. The red is a great contrast against the green foliage. It is a perennial that is deer resistant and can be divided every 2 -3 years. 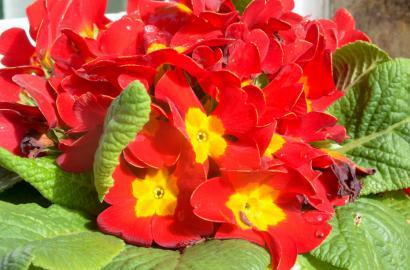 Primroses look great in flower beds, borders or in window boxes and containers. They also can brighten up a woodland or shade garden. This plant prefers moist soil with morning sun and afternoon shade. 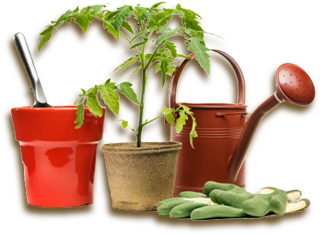 Hardiness zones 5 – 9. 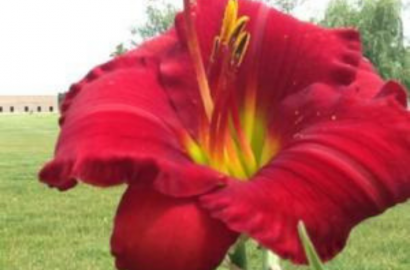 Funny Valentine Daylily – this daylily has large red, ruffled blooms with a bright green throat. The foliage is a dark blue-green. 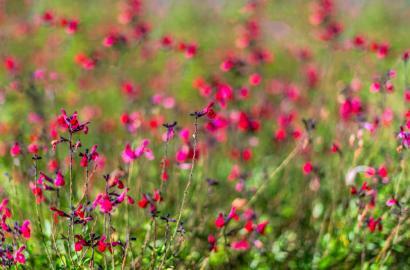 This plant will certainly brighten any garden and is drought-tolerant. The flowers bloom mid-summer to early fall. It is also a rebloomer and will grow 18 – 24 inches. Funny Valentine should be planted in well-drained soil and in full sun to partial shade. Hardiness zones 3 – 9. 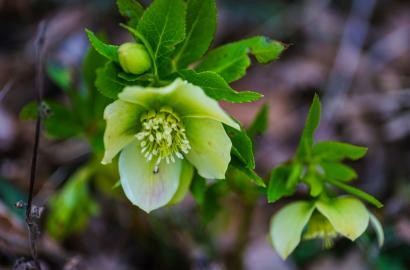 Valentine Green Helleborus – this variety of Helleborus is shorter which makes it an ideal candidate for containers. The ivory white flowers are two inches wide and have a hint of green. As this perennial flower matures they turn a lighter shade of green. These flowers let us know spring is coming as they bloom for six or more weeks in late winter. 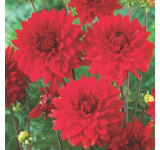 They grow 12 – 18 inches Grow these beauties in rich, well-drained soil in bright shade. Hardiness zones 4 – 9. Valentine Eremophila maculate – this plant is also known as red emu bush. It is native shrub to Australia and is an evergreen. 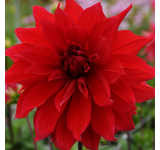 The plant has magenta pink to red flowers and the leaves turn red when the weather is colder. The plant blooms January – March. It is drought tolerant once established. It is perfect for containers. The plant prefers well-drained soil and full sun. You will find it in hot, dry gardens in Arizona and southern California. Aboriginal tribes used this plant for both cultural and medicinal purposes. Hardiness zones 8 – 10. Valentine Rhubarb – this rhubarb variety is known for having some of the reddest and longest stalks. Valentine Rhubarb is sweet with low acid content and is great to use for sauces and pies that require less sugar. 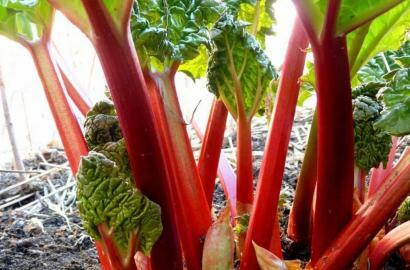 Rhubarb can be planted in the spring and don’t worry about frost and it is quite hardy. This plant should not be harvested the first year it is planted. The second year, harvest just a few of the stalks, so the root system can continue to develop. The third season is the time you can fully harvest the plant. Valentine Rhubarb needs to be planted in full sun and in well-drained soil. Hardiness Zones 4 – 9. 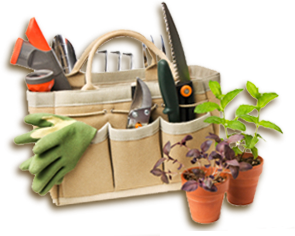 If you have any flowers or plants you think should be added to our list, let us know on our Facebook page! Photos From Garden.org and Vanstone Nursery.